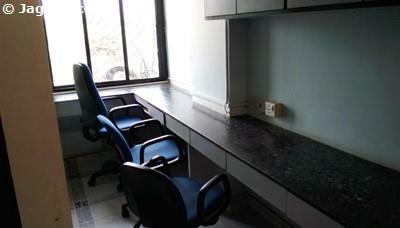 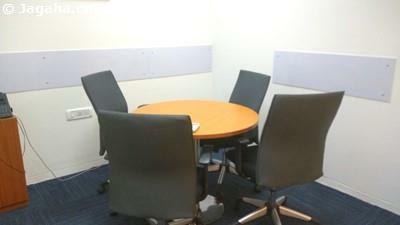 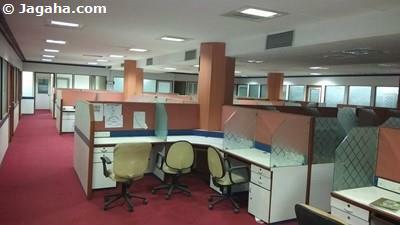 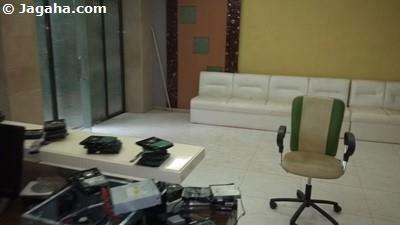 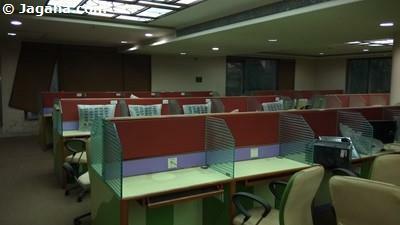 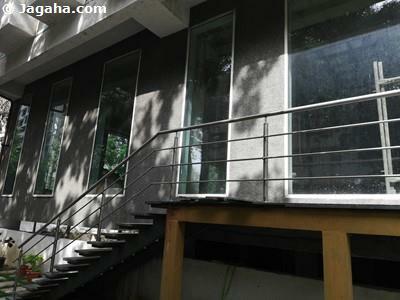 If on the search for an office on rent in Mumbai, we would consider you take a look at office space in Parel. 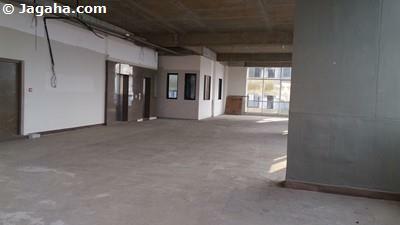 Parel is located in let’s call it south central Mumbai and is very much one of the most important commercial property locations in the City with the commercial buildings and office spaces for rent to back up that assertion. 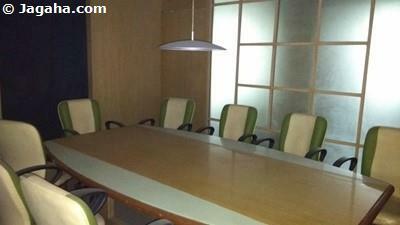 One of the reasons we would suggest office space for rent in Parel is due to the areas easy connectivity to the rest of Mumbai especially when it comes to its Railway Station, Parel Central Railway Station, which will not only be within walking distance of your office space for rent in Parel, but that train station is on the Central Line where most likely many of your employees will be living nearby. 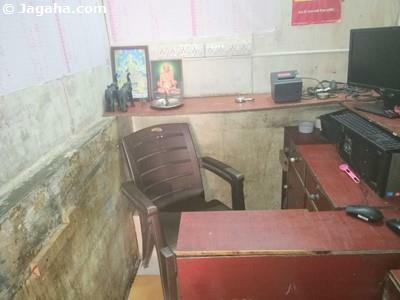 Additionally, Dadar train station is only one station down the line where is a hub that will connect you and your colleagues to the rest of Mumbai. 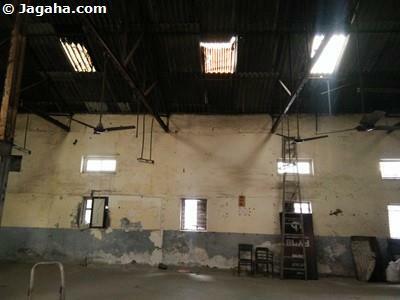 Last but not least, Elphinstone Road Western Railway Station is also in close proximity via a bridge. 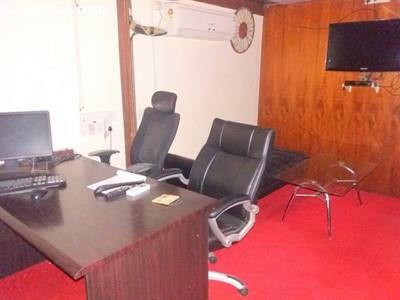 Needless to say, when looking for an office on rent in Mumbai, finding a commercial buildingthat is easily accessible to one’s home and to the rest of Mumbai is a must and hence why an office space for rent in Parel would make a great deal of sense. 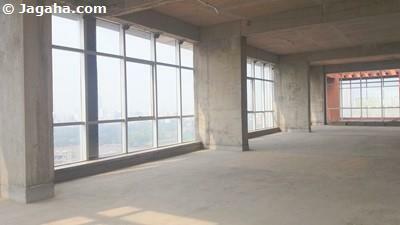 The main commercial buildings in Parel (and the ones with the best office spaces in Parel in our opinion) are Centre Point, Lotus IT Park, Piramal Chambers and Peninsula Centre Point. 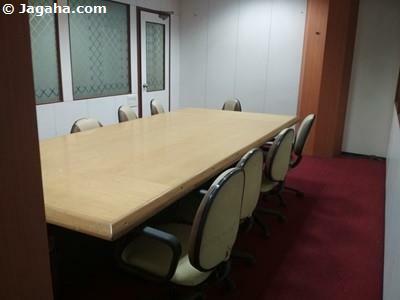 Additionally, there are two noteworthy hotels for your guests in Parel, namely the Towers Hotel as well as ITC Grand Central Sheraton that would give easy access to your office space for any out of town clients and/or colleagues. 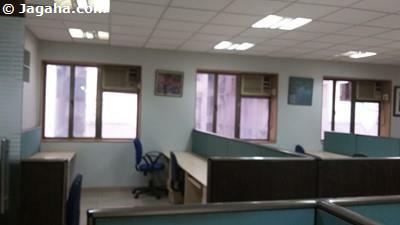 Given that Parel is such a desired location for an office on rent in Mumbai, there are many corporates who choose to have their home office space for rent in Parel namely Stock Holding Corporation of India, Girnar Head Office, Apple Enterprises, Axis Bank, ICICI Bank, IDBI Bank, Yes Bank, Vodafone Store, Inco Tax Office, Next Media Works, Leo Burnett, MTV Entertainment, Mid-Day InfoMedia, Mazda Travels Inc - India, Bank of Baroda, Oriental Bank of Commerce. 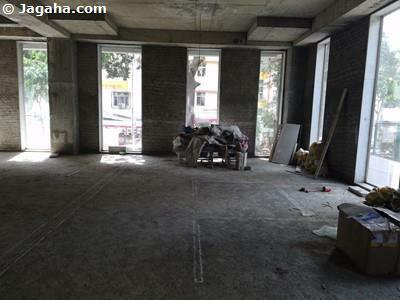 Needless to say, a number of corporates have chosen offices in Parel for a reason. 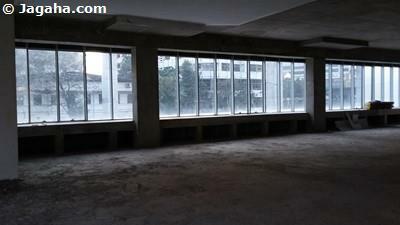 There are many locations in Mumbai choose from for your next office space in Mumbai, but we would recommend you take a look at commercial buildings and office spaces for rent in Parel. 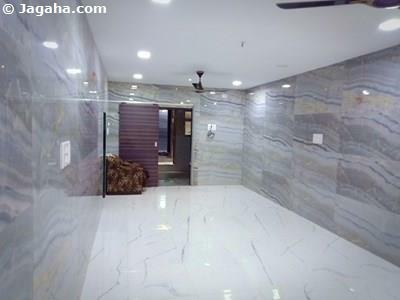 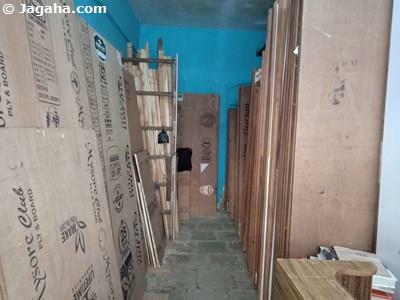 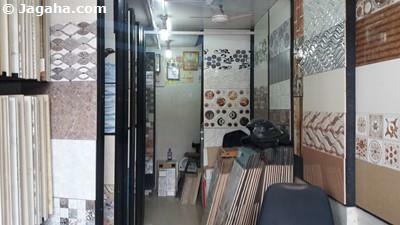 There are also a number of property sites, such as 99acres Mumbai and Magicbricks Mumbai, but we are the only property site to have a full list of commercial verified properties in Mumbai – in fact all of the properties in Mumbai are verified at Jagaha.com. 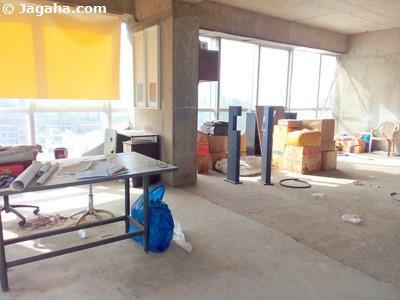 And arguably more importantly, we have a team of commercial real estate experts that are here to help you during your office space for rent search or any other commercial property in Mumbai search from the start of the process to the end.